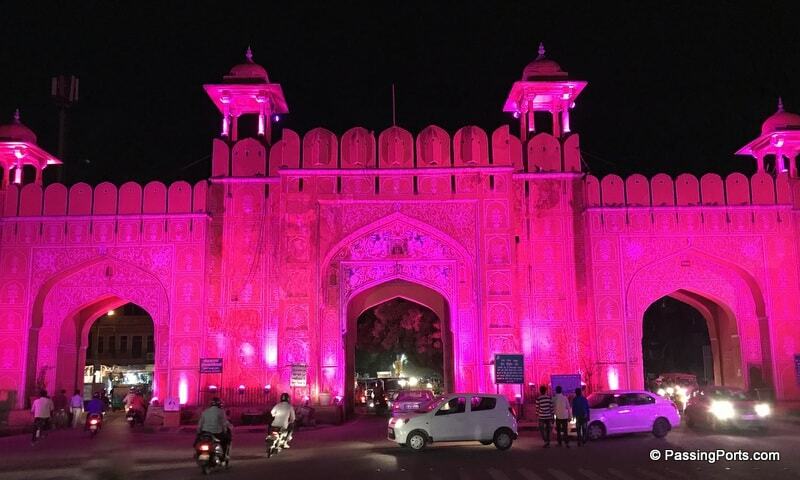 A traveller's guide on things to do in Jaipur, the Pink City! 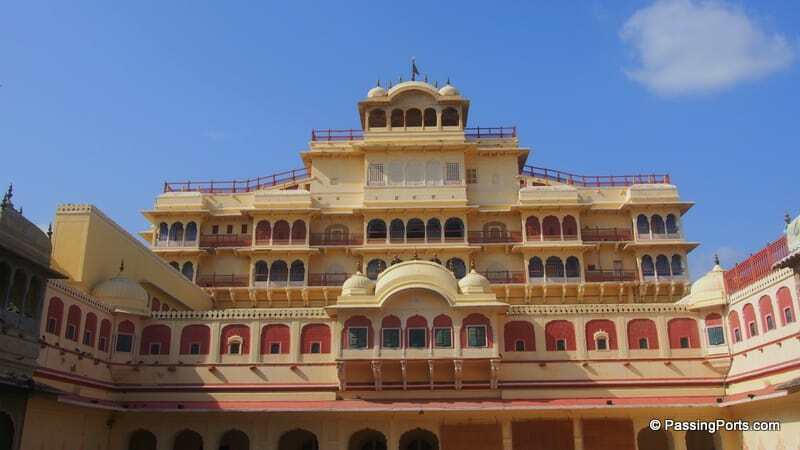 Rajasthan has been in my favourite list for a long time now. 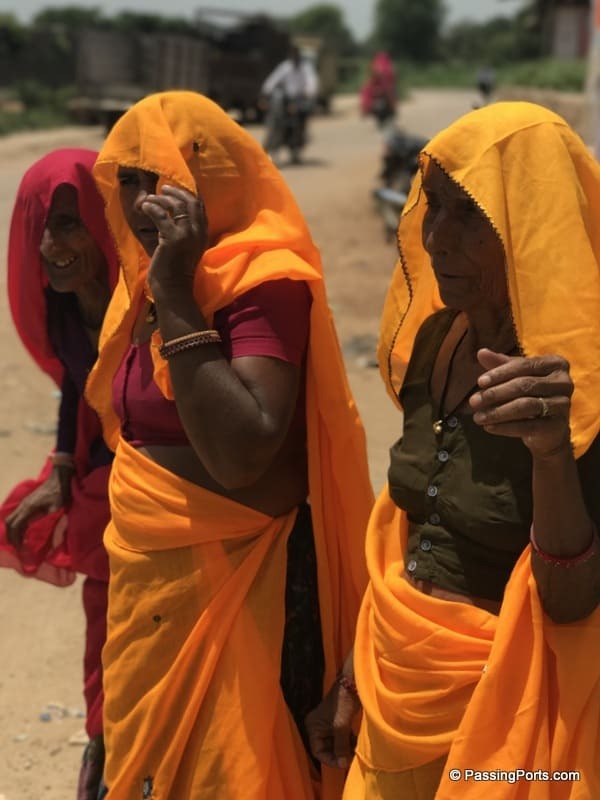 In some sense, Rajasthan is my new Kerala. Ask me how many days I have spent there and the reply is less than two weeks. Now you may ask, “such short time and a favourite”? Yes, in such short span and having explored only few places, I would love to go back as often as possible. Even if this means two days, I’ll pack and leave. A place which is vibrant with colours, has many beautiful palaces and structures which in a matter of few seconds takes you back in time, a street filled with yummilicious food to treat your tastebuds, listen to musicians who need no microphone or speakers to swoon you towards them. Man, I can go on and on with just minimal exposure to this state. 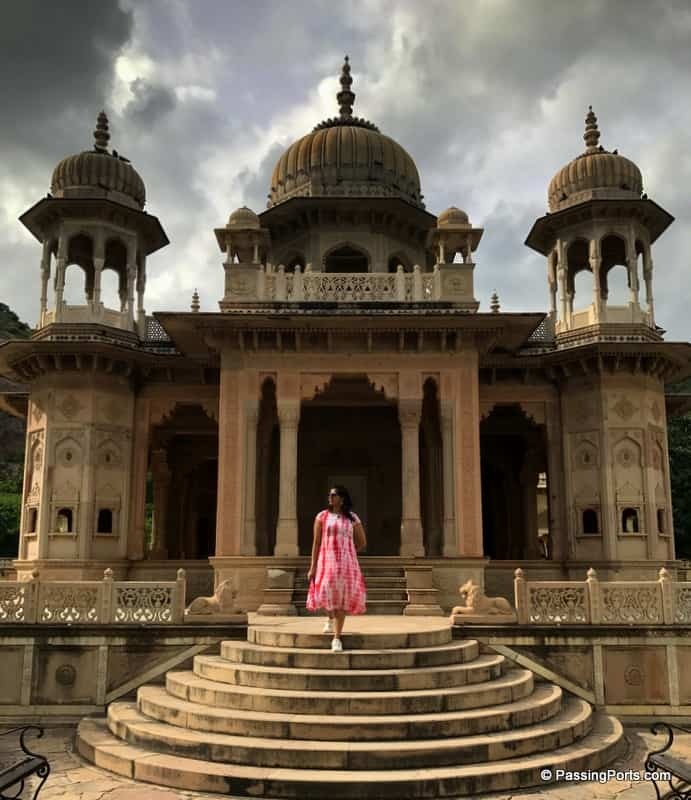 We have been to Jaipur, Ajmer, Pushkar and Udaipur in Rajasthan and I cant seem to stop myself from going back to those pictures I clicked again and again. 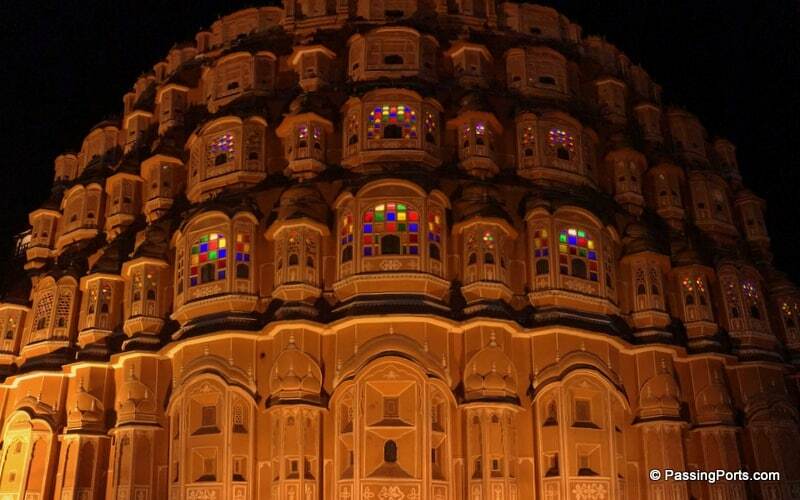 And so let me tempt you now with Jaipur – the capital city of Rajasthan. 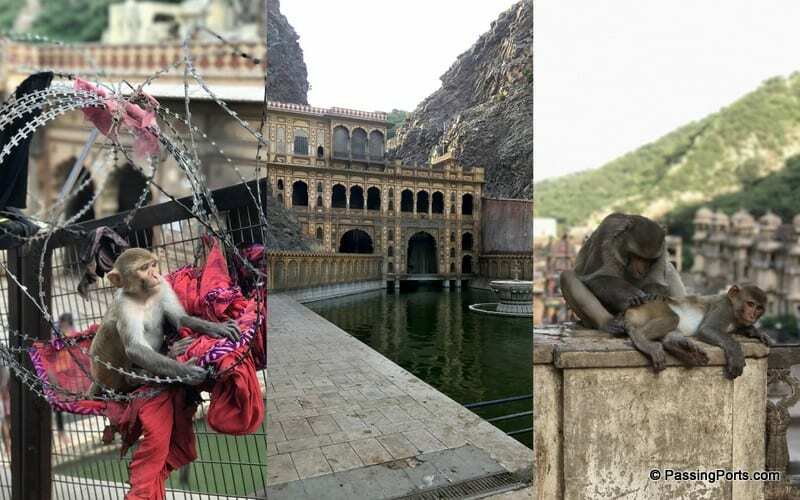 Jaipur is amazing in many ways and one thing that stands out for me is the location. 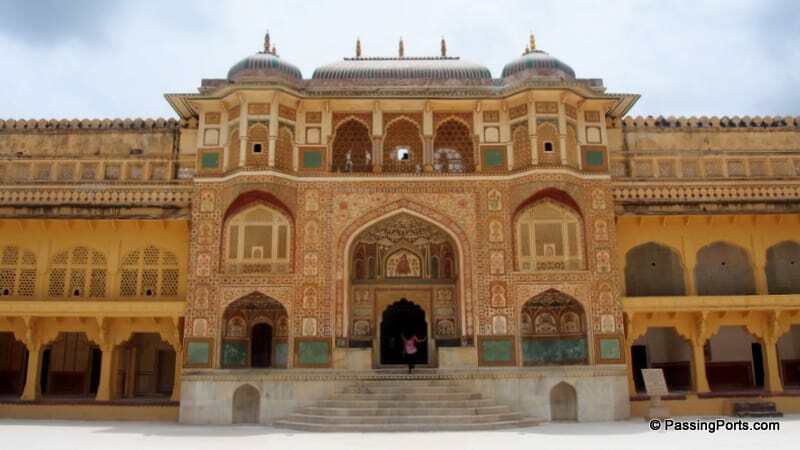 Using Jaipur as a hub, you can visit many small villages as well as major cities. The connectivity from here is just the thing a backpacker or any traveler would look out for and enjoy. Public transport is in plenty to explore the old city, the ruins and learn life. The airport and the railway station are close to the city centre, roads are fantastic, the hotels options are great, people are super friendly and you can eat dal baati churma all day long without a big fat hole in your wallet. Call it old and dirty, a hippie place, a crowded city or anything that may push you away from visiting a place like this – but there is nothing close to the CHARM this city offers. Don’t just think all this city will offer is just palaces and forts. Take your time in this city and you will have so many stories to tell, that is if you have the heart to leave from there. Every place you visit requires you to buy a ticket. The best thing you can do is to buy a two day ticket and save money if your plan is to visit all the attractions. I agree that I am one among those who loves to visit forts and palaces, just to imagine and experience life before telephones, internet, etc. Also, this is a nice way to go understand how modernisation has taken over most of the creativity of people. 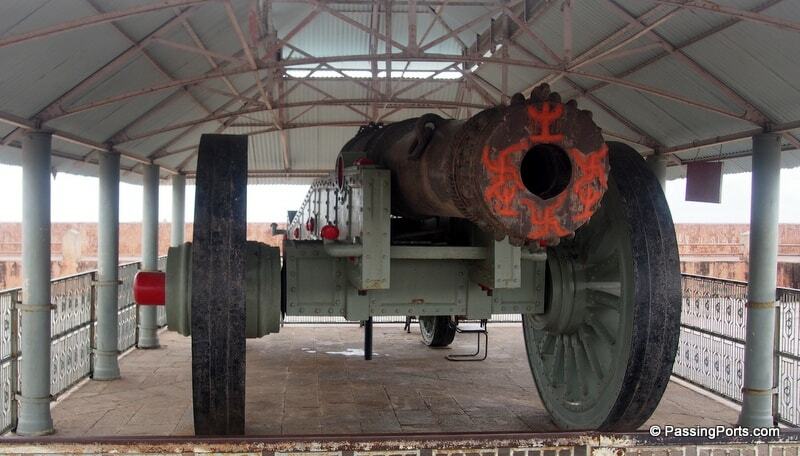 There are three main forts that I would recommend you to visit. 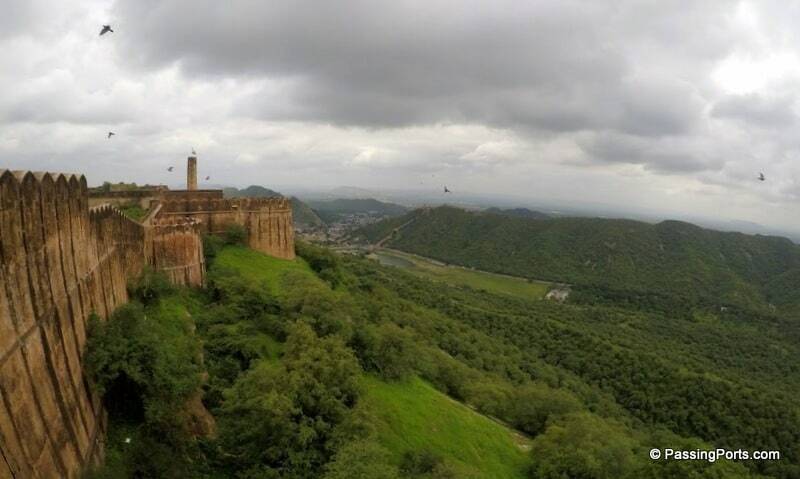 Just explore the beauty of this fort and do not miss the terrace as that’s the highlight. You need a vehicle to get to this place as it is quite a drive from the old city. 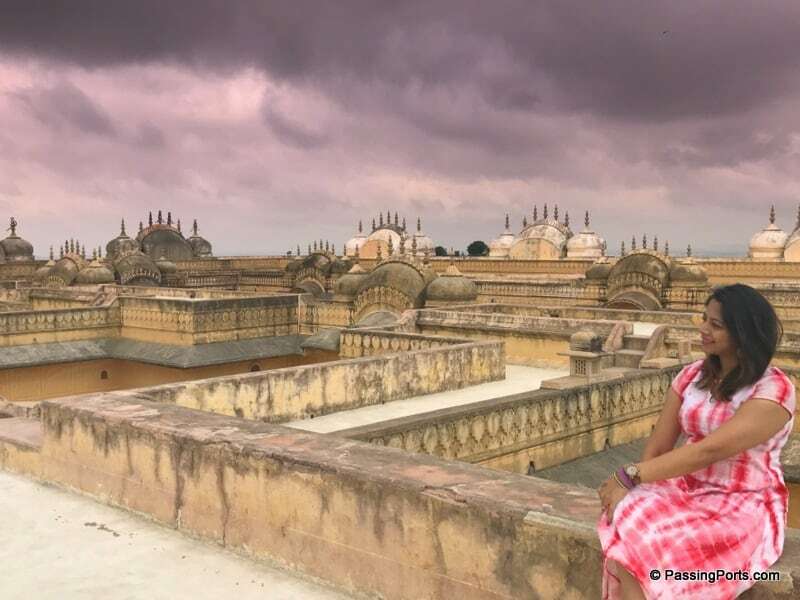 Don’t miss the windows that are omnipresent in Nahargarh Fort. The art on it is simple and leads you to panoramic views of Jaipur. 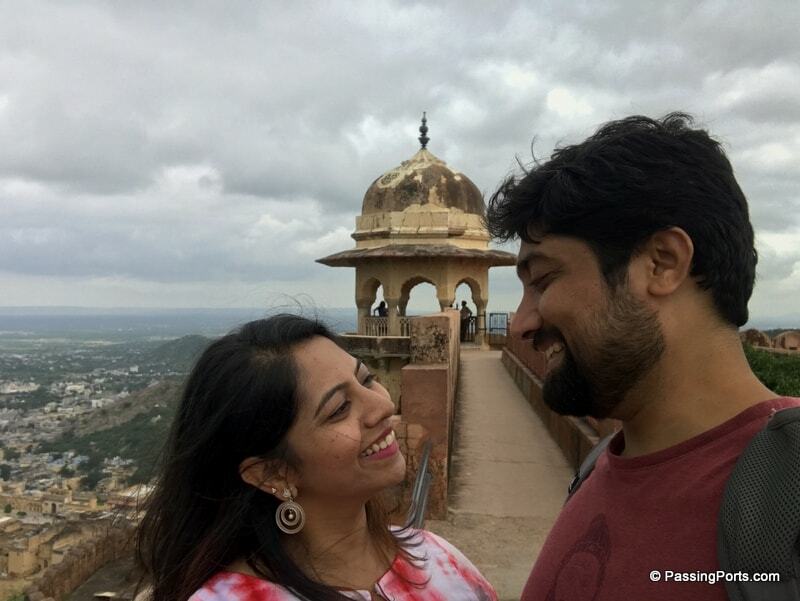 This fort gives you a pan view of Jaipur and is a great sunset point. The breeze on that day was amazing, was getting cloudy by the minute and we had no heart to leave from there. Jaigarh Fort (pronounced as Jaigad). 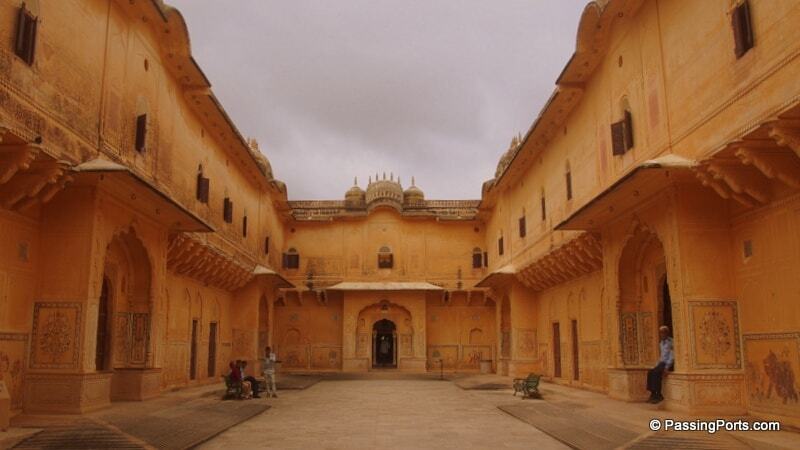 This was my most favourite of forts in Jaipur. 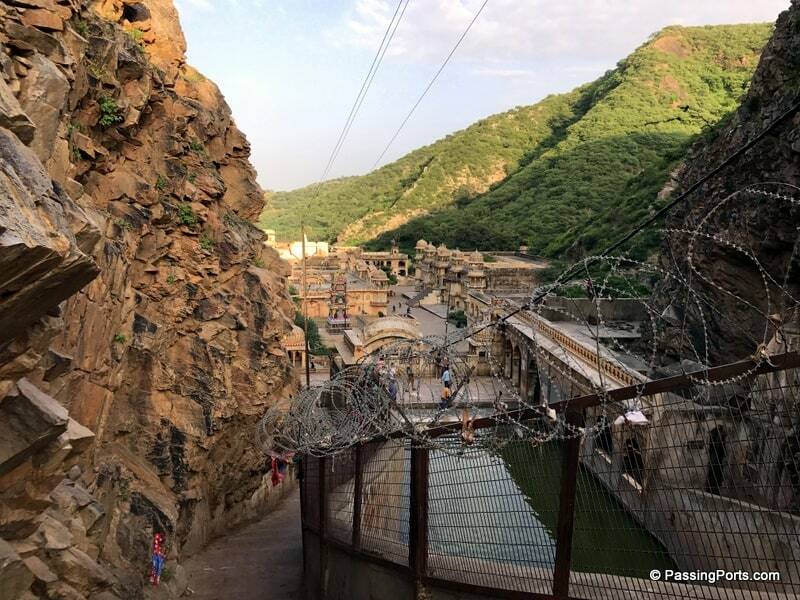 The Jaigarh Fort is connected to Nahargarh Fort and is a private property. The views made me go in trance and the stories about this place made me go wow. 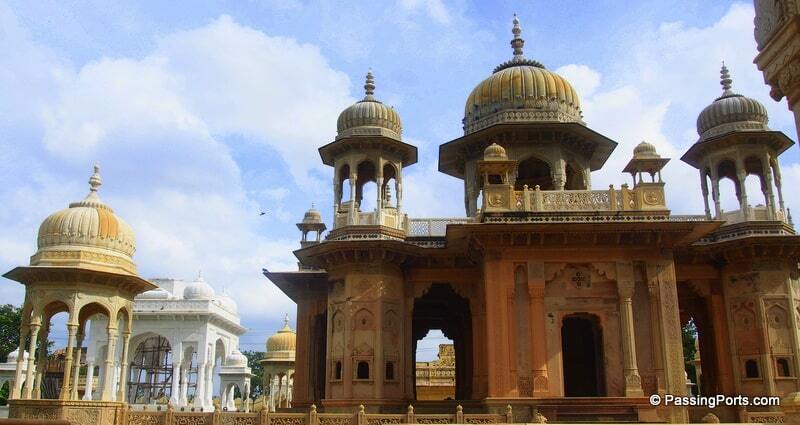 Situated beautifully along the Maota Lake, this is a beauty that one needs to explore. 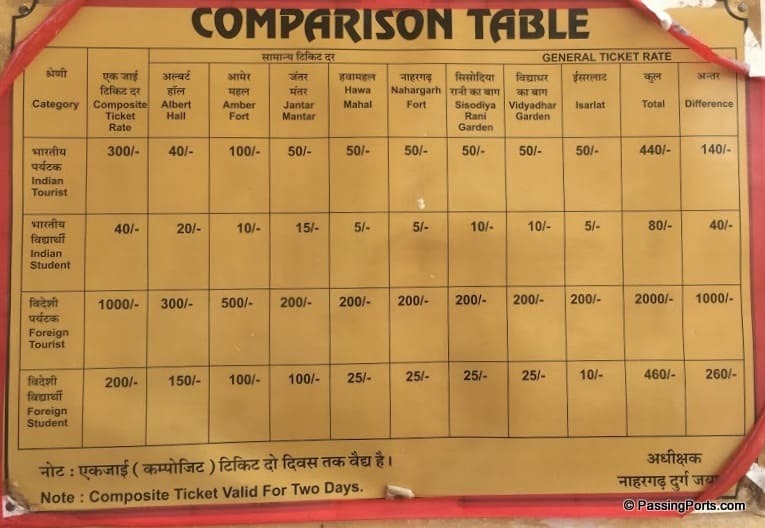 Amber or Amer Fort is one of the most crowded places in Jaipur, so plan accordingly and if possible, let this be the first place you visit for the day as it opens at 0800 AM. there are so many beautiful rooms and views – especially the Sheesh Mahal. 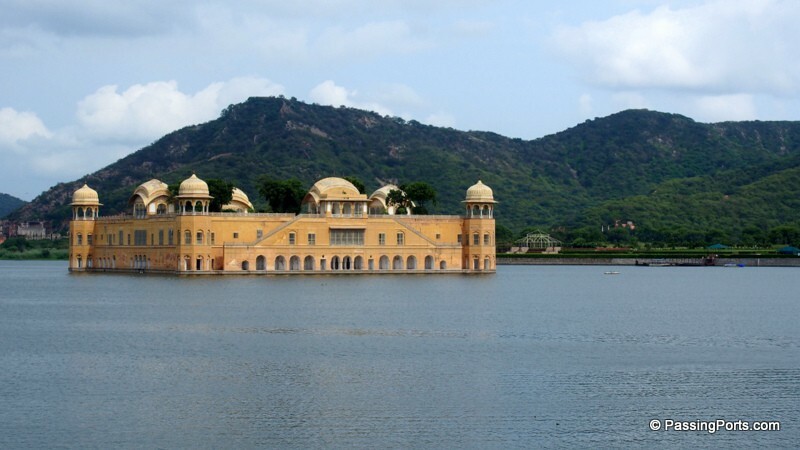 Situated in a Man Sagar Lake, this was the Summer Palace in the olden days, built by Jai Singh II. This can only be seen from the banks as there is no commute to explore this Mahal. The interesting part about this place is that three or four floors are under water while what we see in only one level of the Mahal. This is again a beauty from the outside and is underrated as its location is on the main road. People therefore suggest not to venture into the Mahal and I beg to differ from them. Yes, I agree the beauty is the road-facing side, but the reason for exploring such places to is know the lives of our ancestors and what they did etc. So go inside, walk all the way up and see how they lived in those golden days. These are the resting places / cremation grounds of the royal families. The Kings and the Queens have separate ones so don’t miss to visit both. Each of the Kings and Queens have a Cenotaph built for them in their memory. 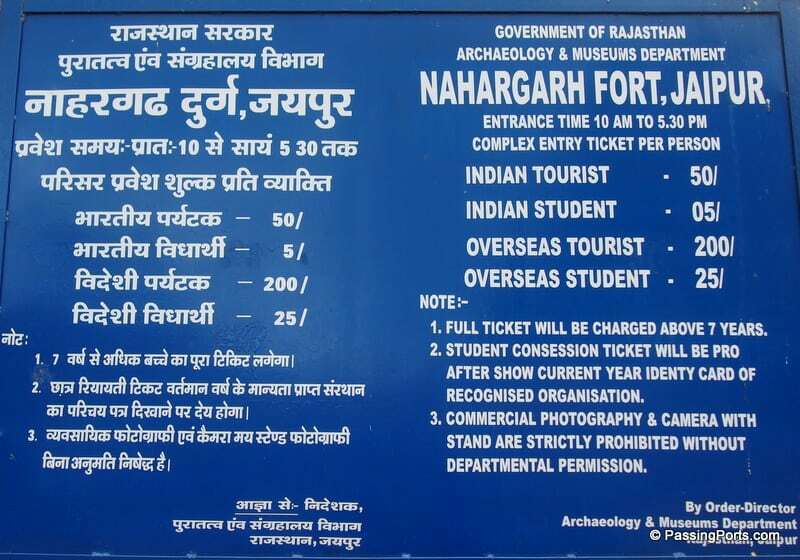 In my opinion, this is one place that you can skip if you are feeling too bored visiting huge forts and palaces. There is one beautifully decorated hall and other than that, this palace does not offer anything great. The one thing that caught my eye was the photograph exhibition. Story is that the Jaipur kings were one among the few who photographed events, occasions, people etc. To see those photographs today was pretty interesting. And don’t miss the pigeon parade. The reason why I say people were way more creative those days are places like these. How they were accurate about time, weather, stars prediction etc will leave you spell bound. Science buffs, this place is for you and other people like me who don’t understand tangents, quadrants, hemispheres etc in scientific terms, this place will still leave you speechless. You would have never seen so many monkeys in one place, happily lazing around. Galtaji is a Hindu Temple nestled beautifully among the hills with pavilions making it look like a small palace than a temple. There are two ways to reach here, one is a long walk all the way up or take the auto/car/bike to the top and visit the temple. This is not maintained well, so please do not expect anything great, Nonetheless, I am glad I visited it. There are so many other places that you can visit other than these. 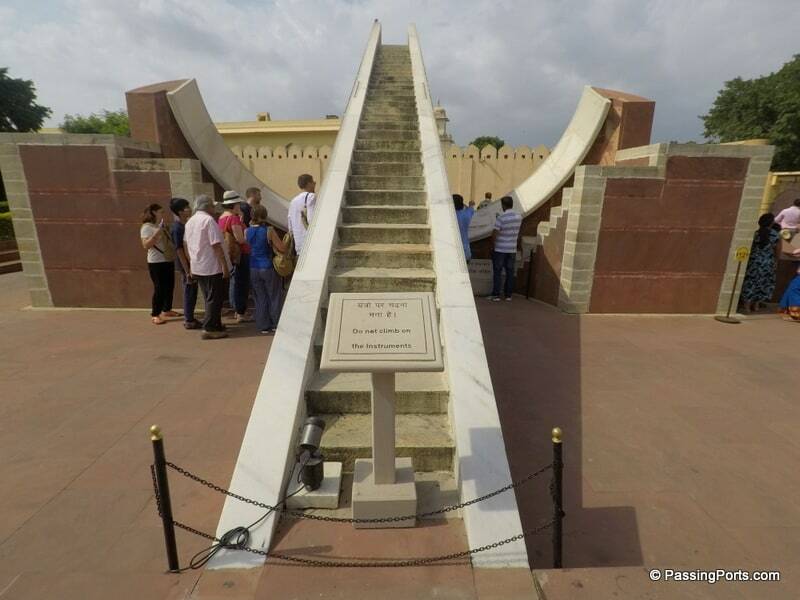 Sisodiya Rani Bagh which is on the way to Galtaji Temple, Birla Mandir, Wax Museum, Vidhyadhar Park etc. 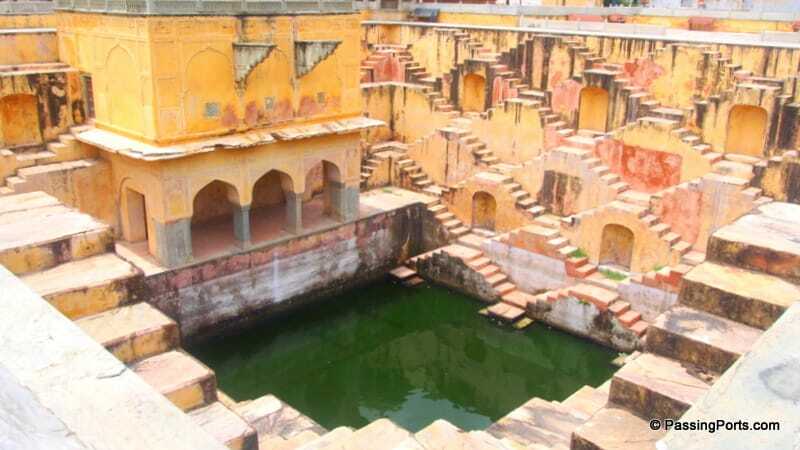 A small drive out of Jaipur can lead you to one of the oldest stepwells in the country – Chand Baori. Don’t miss the peacocks and peahens that can be causally spotted around the city other than monkeys. 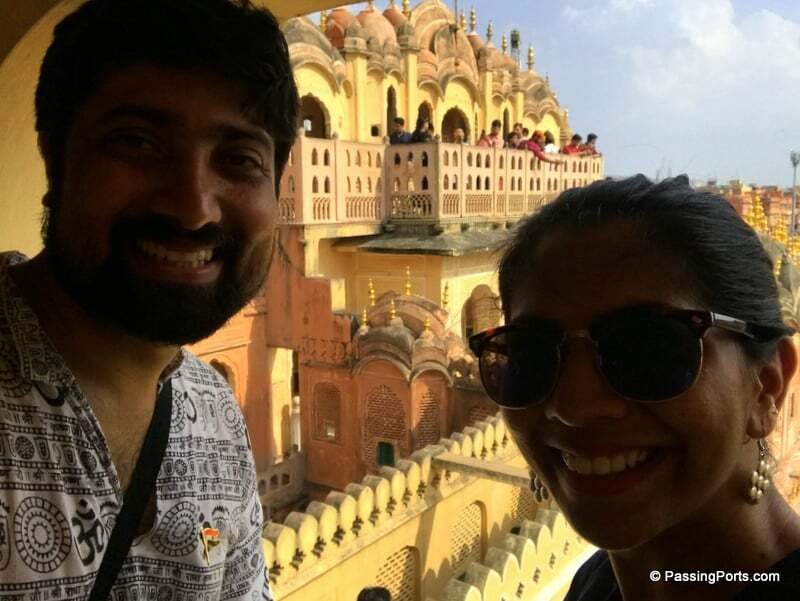 Found a gem in Jaipur? Please do let us know in the comments section. Hi George. Yes we did see that as it was right in the entrance. Thanks so much for your kind words. 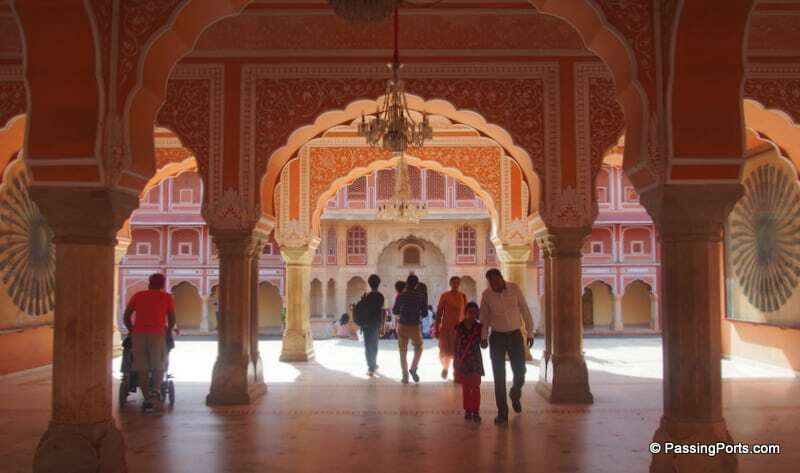 I love Jaipur and can’t wait to go back and spend more time here.